We are truly enjoying the house and wanted to thank Karen Sewell and the maintenance crew at Century 21. When our heat was out you had it fixed within 2 hours of our call. We are pleased to say Thank you - Great Experience! 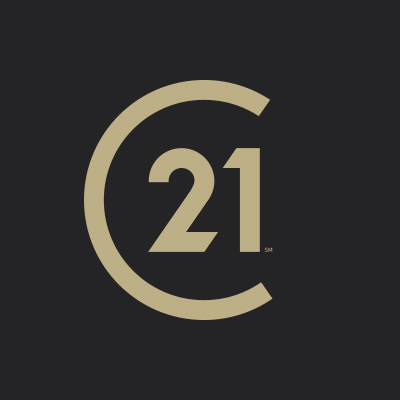 We are happy to recommend Century 21 East Lake to all of our friends!